1935, joining Frank and Caroline’s large family. Pennsylvania and received his license as an apprentice. Walt began working for Al Tech Specialty Steel in 1959 putting in 38 years at Al Tech until his retirement in 1997.
morning at 10 o’clock in Blessed Mary Angela Parish, Church of St. Hyacinth. Full Military Honors will be accorded by the Dunkirk Joint Veterans Council Honor Guard. 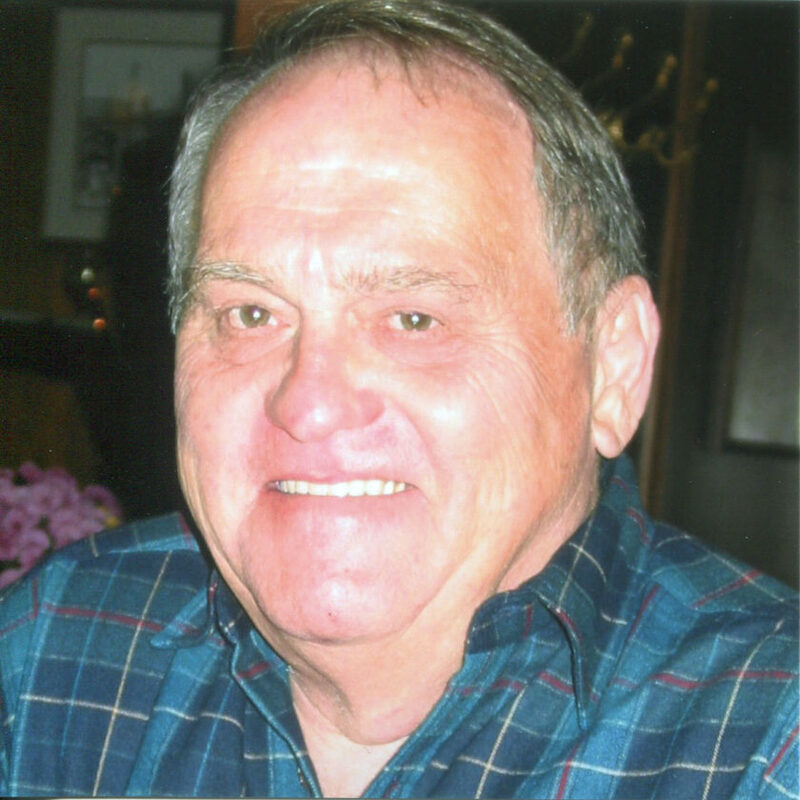 Calling hours will be held today from 4-7 p.m. at the McGraw-Kowal Funeral Home. Burial will be in St. Hyacinth’s Cemetery.